Phonak have just released their updated CROS solution, the CROS 2. Based on the Venture platform the CROS 2 is actually a range of hearing aids that includes custom ITE hearing devices for the first time. Single sided deafness or asymetrical hearing loss are complex hearing problems to deal with and CROS or BI-CROS systems are the only way forward. These systems were traditionally difficult for people to use because they only way to deliver them was through a wired system. With the introduction of wireless systems the hearing aids were easier to use and far more effective at what they do. Phonak introduced their upgrade CROS system the CROS 2 late last year, and instead of just being the usual BTE device, they introduced a range of devices. A range of CROS devices that for the first time included custom fit ITE hearing aids. 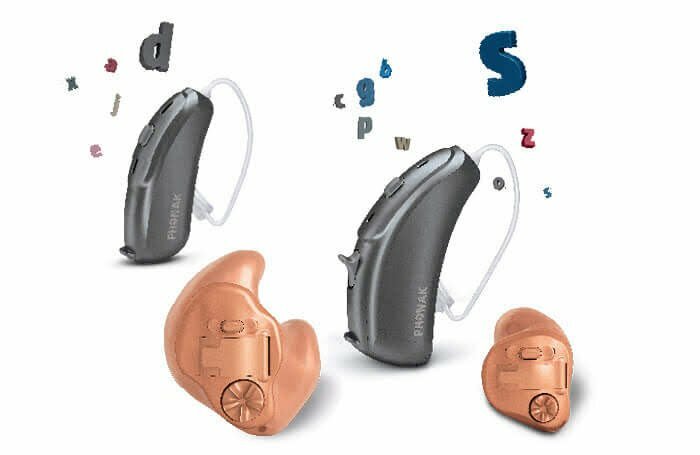 The CROS 2 range is made up of four different hearing aid types, two BTE type devices, one with a 312 battery and the other with a size 13. It also includes two ITE devices one with a 312 battery and one with a size 13. The CROS 2 devices will work with any Venture based hearing aid (including another custom ite) of any technology level, however, they will deliver at their best if you pair them with a device from the V70 or V90 technology level. In essence what the CROS 2 does is take the signal (the audio) from the bad side and streams or transfers it to the good side. It does it in a way that retains the natural cues so your brain perceives it as coming from your bad side. Using this type of strategy can be hard on the batteries, however, with the introduction of the CROS 2 Phonak also introduced a new power management system that stretches the battery life by 30%. I have fitted a few wireless CROS systems and I never failed to be pleased by the results. When you have a customer standing in front of you with the mouth open in shock, you know it is working well. The first question is always, I can hear on my bad side, how is that?? Usually asked in a shocked tone. I could explain, but I don't have the urge to write an academic paper and put you to sleep. Suffice to say, the brain is an astonishing piece of hardware, if you present sound in the manner that it is normally, the brain just works it out. I haven't been involved in the fitting of a Phonak CROS 2 but I know a few who have and the feedback has been excellent. 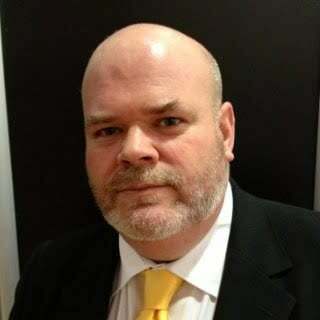 We just heard a great success story from Scotland that we will review on the blog soon. So if you have single sided or asymetrical hearing loss and you think it is time you got yourself a solution, or if you already have but are looking for a new one, the Phonak CROS 2 might just be the system for you. 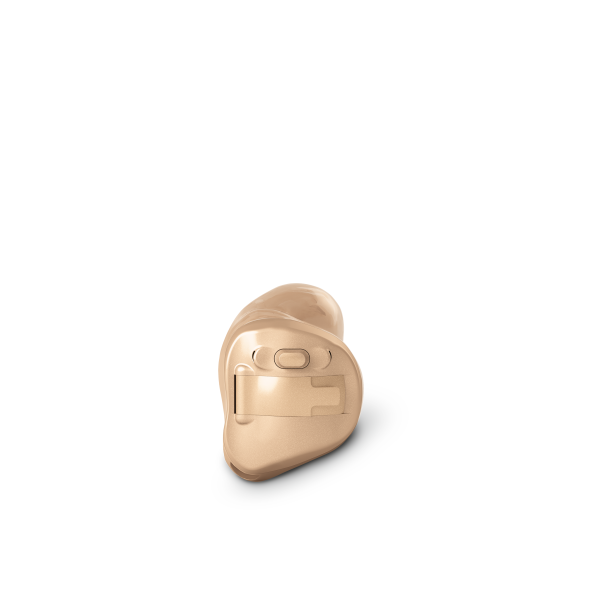 As always, if you have any questions about the Phonak CROS 2, or any hearing aid, give us a shout.